Choosing a new kitchen and bathroom is a big decision. 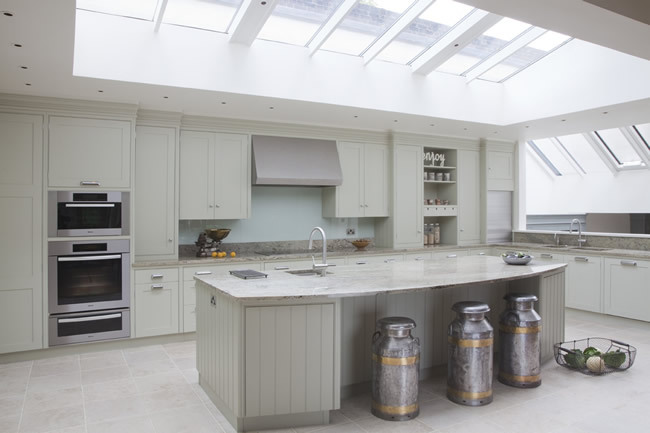 At Sanctuary Kitchens & Bathrooms you are in safe hands, we are passionate about helping you with projects, whatever the size to create what you want as easily and as stress free as possible. 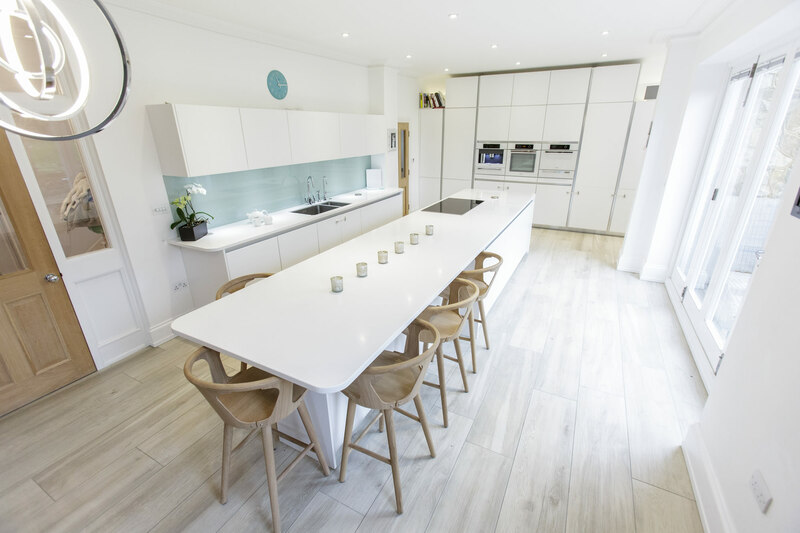 Whether you are looking to create a bijoux ensuite or stylish open-plan kitchen we offer an unequalled all round service providing design, supply and installation for kitchens and bathrooms. Our team of experts share the latest design trends, recommend the best appliances and products all installed by our own experienced fitters – giving you complete peace of mind. Sanctuary. Our name sums up what a bathroom should be: somewhere that is separate, an escape from the hustle and bustle of everyday life where you can relax. We add design details that lift and add luxury to your bathroom. We listen carefully to how you want the rooms to work and create designs that are unique to your needs and desires. 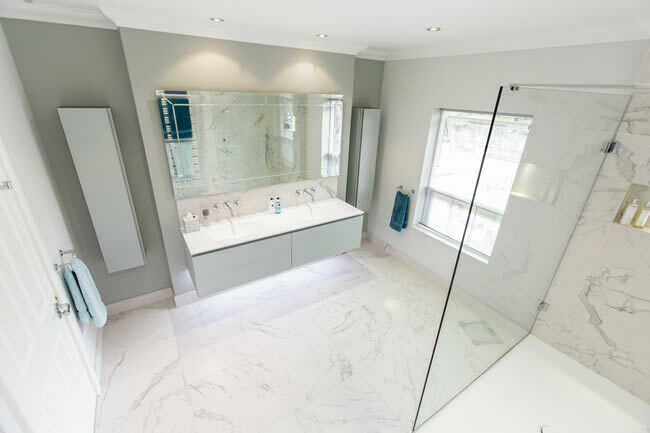 We specialise in creating bespoke design and fitted bathrooms that not only suit the character of your home, but your lifestyle and budget too. By thinking carefully about the flow of the room and storage we can come up with an innovative layout that will make the most of your space, whether you have a little or a lot. 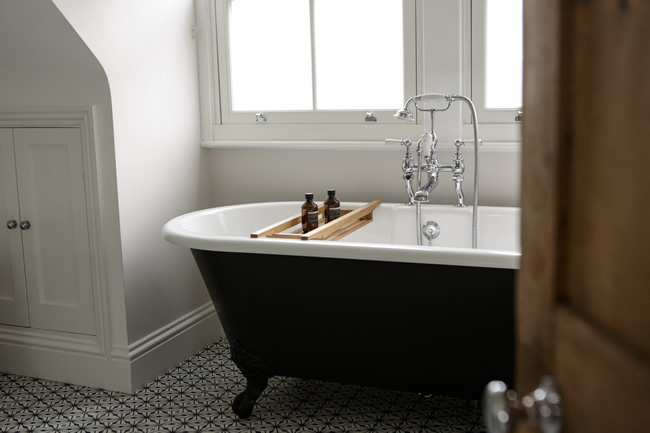 To make it truly yours, you can add finishing touches of luxury such as designer heated towel rails or glistening mosaics to give your bathroom that hotel-chic feel in your own home. We cook in them, eat in them, live, laugh and love in them. Your kitchen is the heart of your home. We start by listening, so that we understand what you want your new kitchen to look and feel like and how it needs to work for you and your family. Then we visit your home to make sure it will complement and enhance the rest of your property from classic to contemporary. We can bring your ideas to life. If you crave a clutter-free, minimalist space, we’ll include plenty of storage to keep everything to hand, but out of sight. We’ll maximise the space with clever cupboards and space-saving appliances, and find ways to bring in plenty of natural light. If you want an open-plan look, we’ll create clear areas for eating, cooking and socialising, without losing the drama of the space. Kitchens are the family living space so careful budgeting, planning and design is fundamental to create the heart of the home. 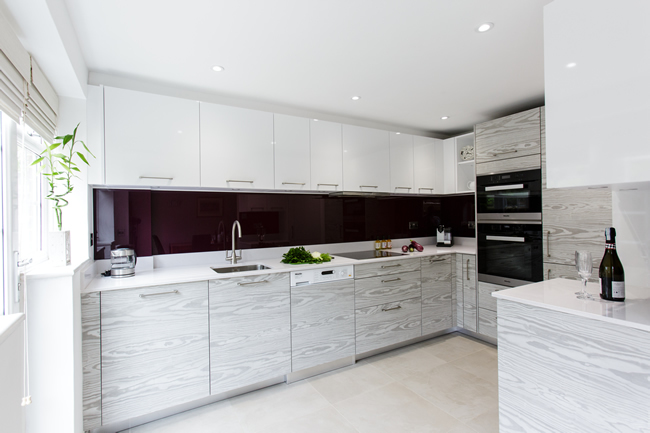 Whatever style or finish you are looking for we bring a personal touch to design a bespoke kitchen for you. 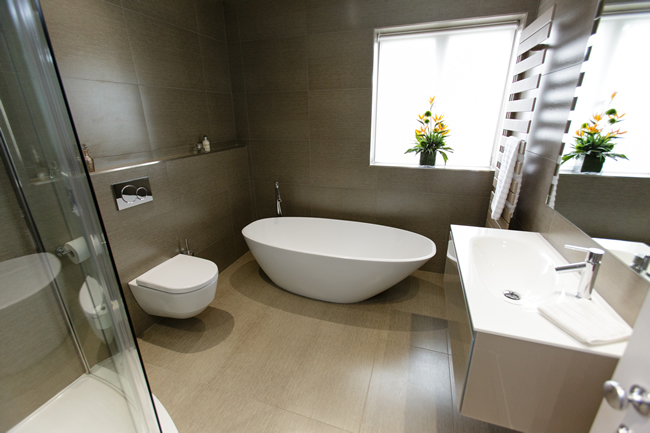 Sanctuary Kitchens & Bathrooms provide an unequalled service to deliver kitchens and bathrooms designed around you. From inspirational design, guidance on products to installation and support – you are in safe hands. We look at your kitchens and bathrooms from a different perspective, bringing experience and a knowledge of colours, textures and products that would suit your home. Every home has its own distinct style, we believe the key to a good kitchen and bathroom design is to blend it with the surroundings with strong visual links to incorporate it with your own personal style. Our 3D designs give you a sneak peak of how your finished room will look, allowing you to visualise the room including offering different colour combinations bringing your ideas to life. With access to an extensive range of products Sanctuary Kitchens & Bathrooms deliver designs that select the right products for your new kitchen and bathroom from both a practical and aesthetic approach. We have selected suppliers that not only provide the ability to mix and match a wide range of finishes and colours but also offer high quality excellence in both manufacture and design. 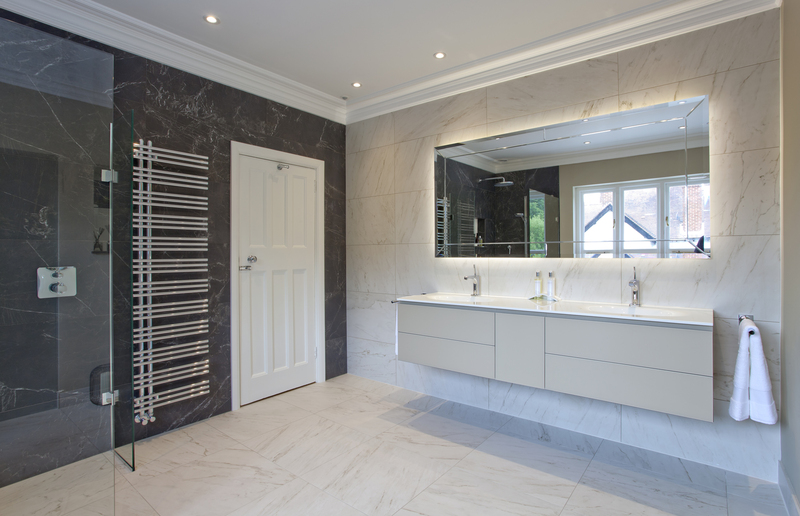 We supply everything your kitchen and bathroom needs from leading manufacturers including bespoke products, through to finishing touches from tiles, brassware and accessories. Sit back and let us do the work.  Our all-encompassing service is managed and delivered by our highly qualified team of expert kitchen and bathroom fitters. 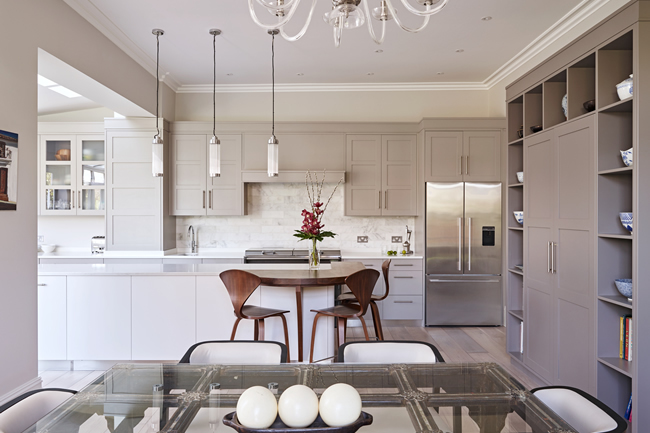 A dedicated multi-skilled team member will project manage every element of the installation with meticulous attention to detail delivering kitchens and bathrooms to the highest standard. We take responsibility for everything from initial design through to completion creating practical and stylish rooms that will make you smile for years to come. Start by visiting our kitchen and bathroom showroom to gain inspiration for your next project. Our tempting showroom displays allow you to have a hands-on realistic experience to appreciate the wide range of products, textures and colours available. Come along and see on display real room settings with a range of fully working appliances to gain ideas on how they might look and feel in your home. Pop in for a coffee and chat with our friendly designers to see what’s on display. Once inspired book an appointment for a more dedicated in-depth consultation where we can listen to your ideas and give you further inspiration.